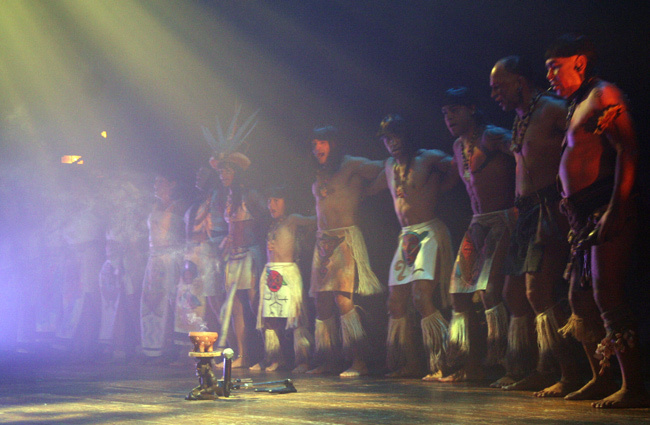 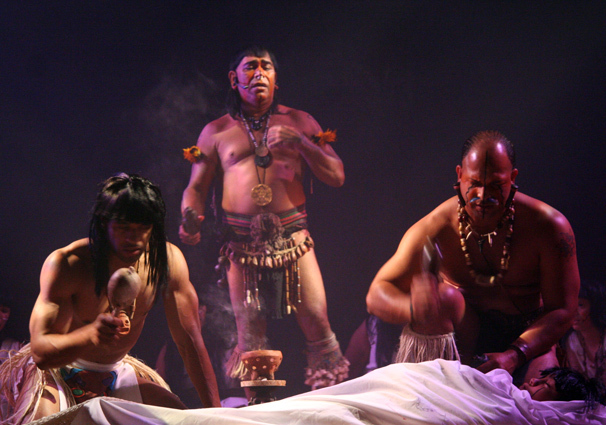 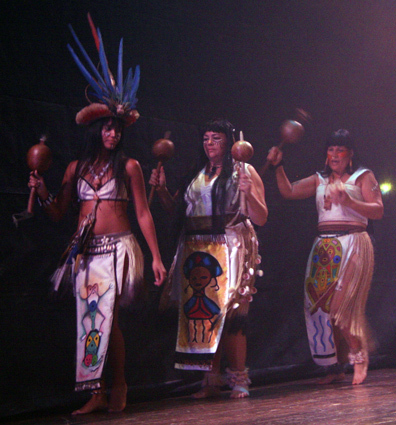 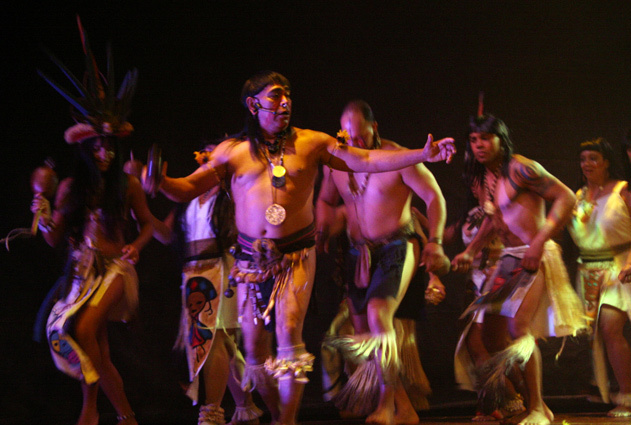 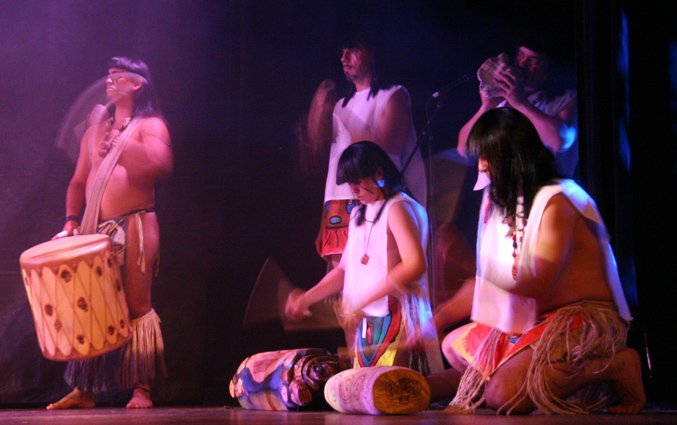 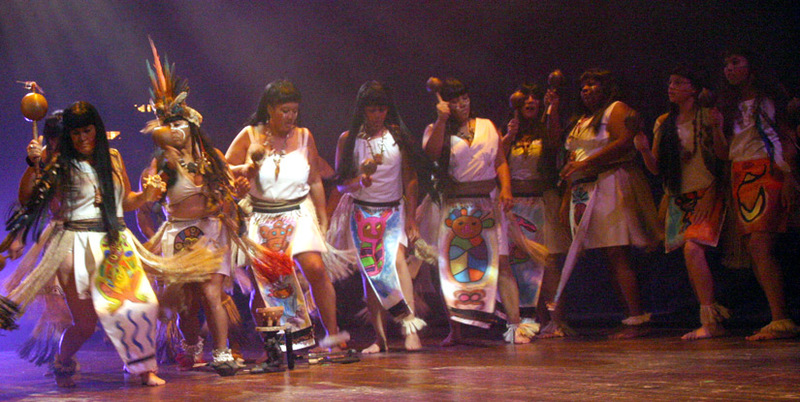 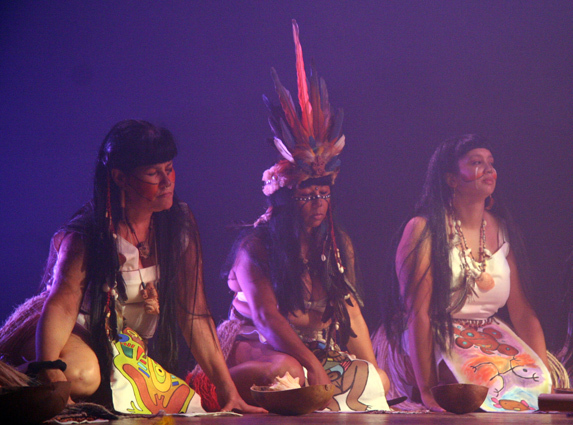 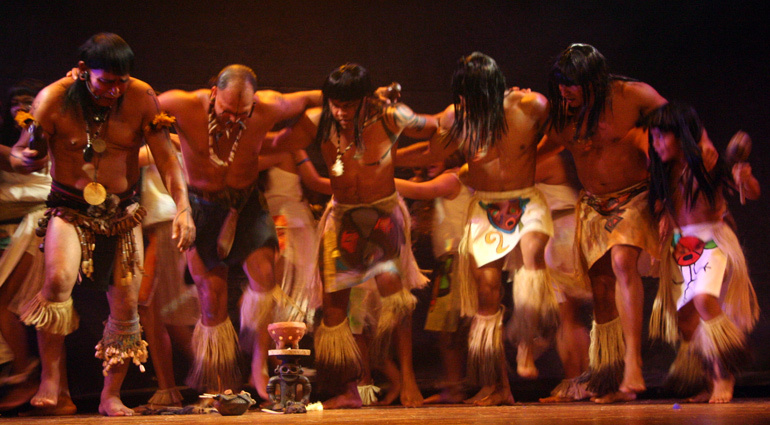 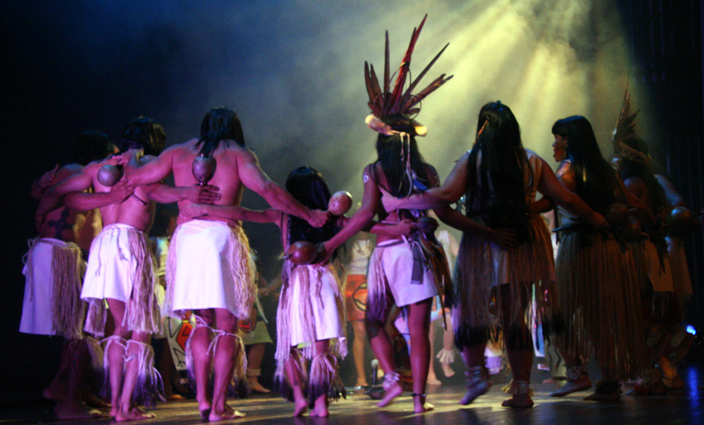 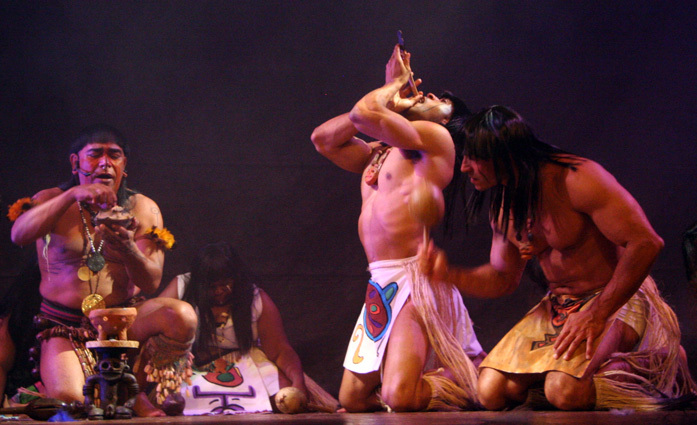 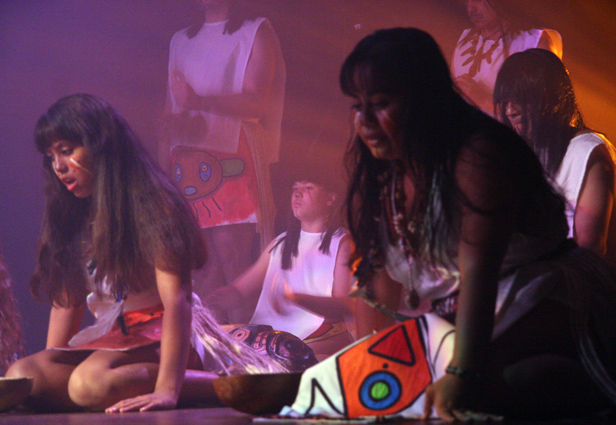 Our Celebrando 2008 brought The Concilio Taino Guatu-Ma-Cu A Boriken to Austin so that our community could come to know, for the very first time, the native dance, music, history, craftsmanship, and traditions of our Taino Heritage. 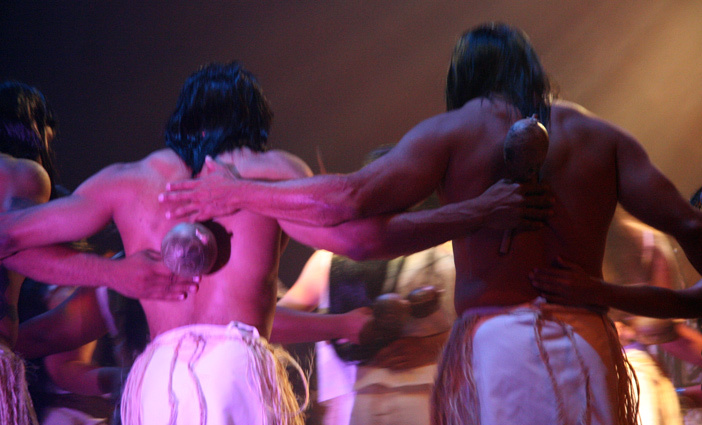 For many, this project was a life changing experience that brought to life that which has always resounded in our soul. 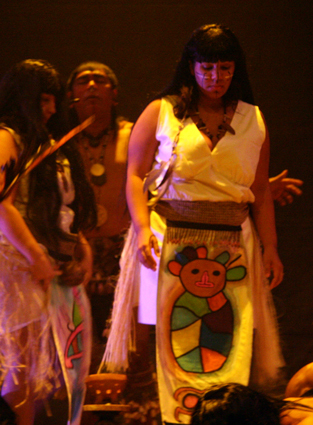 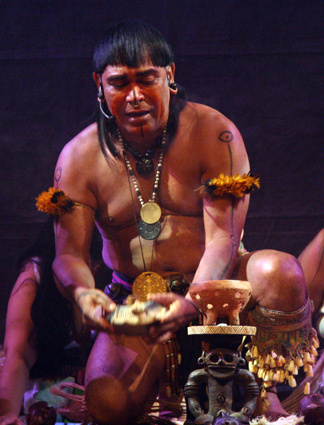 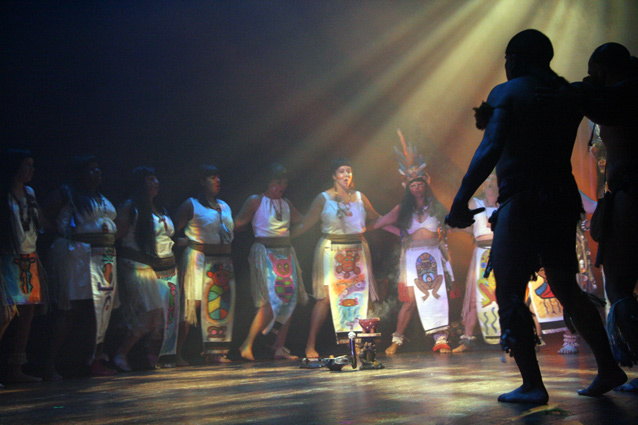 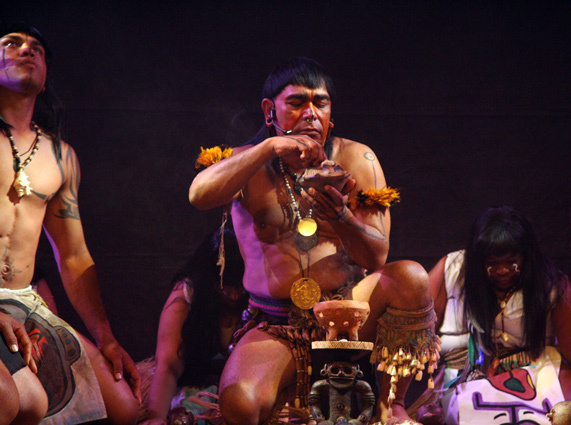 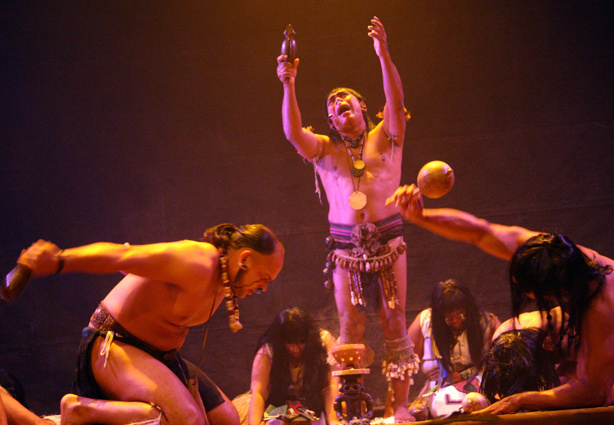 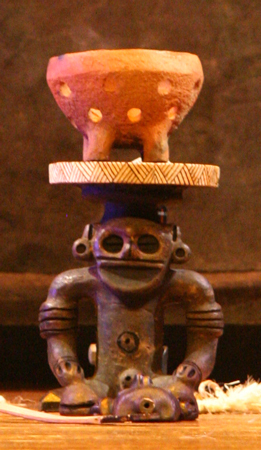 On June 15-22, The Concilio Taino returned to Austin for the culmination of this project year. 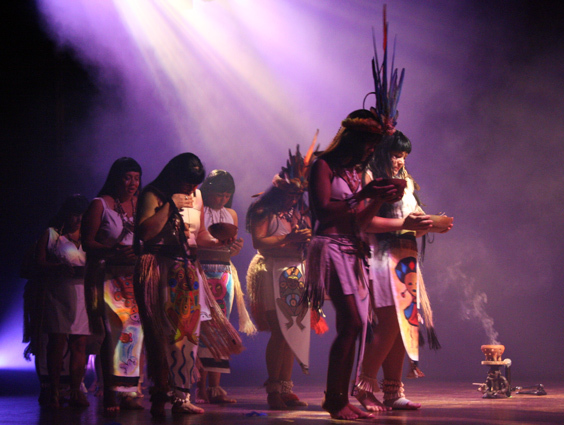 During "show week" The Concilio built on the knowledge we had gained during their workshops in April, and joined us for a joint live music and dance performance for our community. 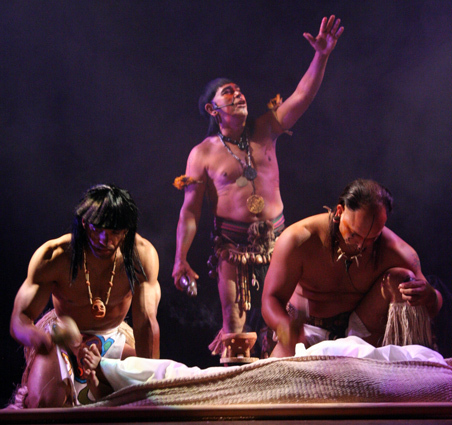 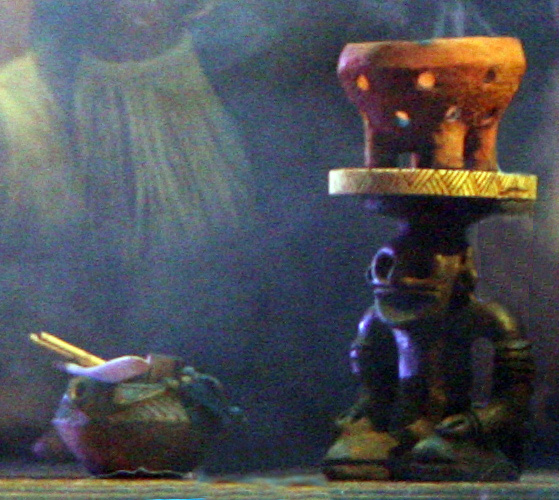 For all, it was a first-exposure to our native traditions and scenes of life depicting Ancestral traditions before colonial contact. 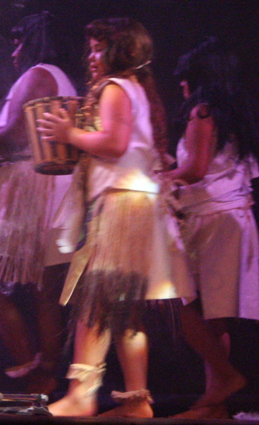 Enjoy the memories!